Is there life beyond Earth? A question so imperative that it has powered numerous sci-fi genres as well as historic missions like NASA’s Kepler Spacecraft. The implications of that question being answered will change the course of humanity forever. Currently, we have 2,237 confirmed planets. Meaning we have identified that many planets exist with actual observations that lie beyond our solar system. Of course, we estimate there to be at least 100 billion in our own galaxy, but observing them with our own eyes is a different story. 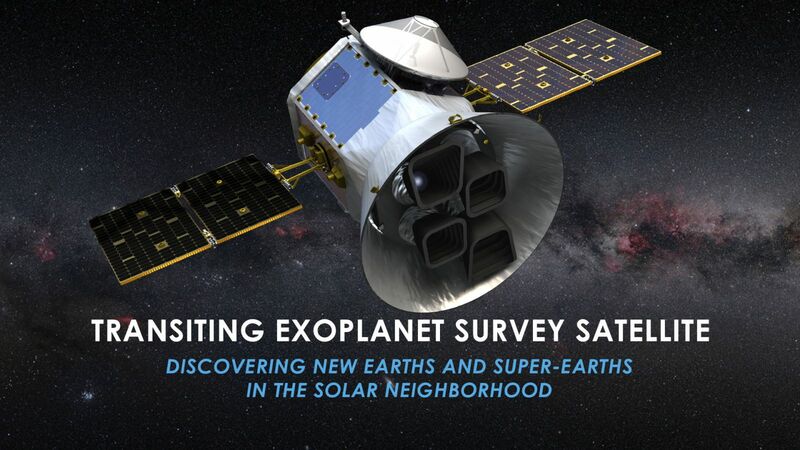 Enter the new age of hunting for exoplanets. 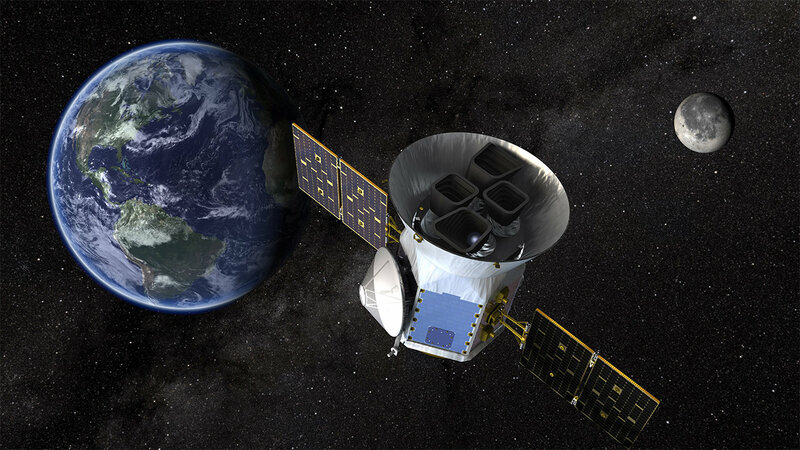 NASA’s Transiting Exoplanet Survey Satellite or (TESS) will usher in a new set of fresh eyes for us. Let’s take a look at what TESS is, how it’ll find these planets, and why it’s an incredibly exciting mission that will launch in 2017-2018. What’s happening here is the planet goes around its parent star and on the light spectrum (the rainbow spectrum shown on the right hand side), shows a dip or a wobble. This indicates to the observer that there is an object in the way. Now there are some disadvantages to this technique but currently this is one of the best and successful techniques used to date. This exact method has helped Kepler spacecraft confirm 2,327 exoplanets today. Now that we know how TESS will be looking for these exoplanets let’s take a look at the spacecraft specs as well as the mission specs in greater detail. This is what really impressed me!